Motorola's acquisition by Lenovo has been a mixed bag, at the very least. 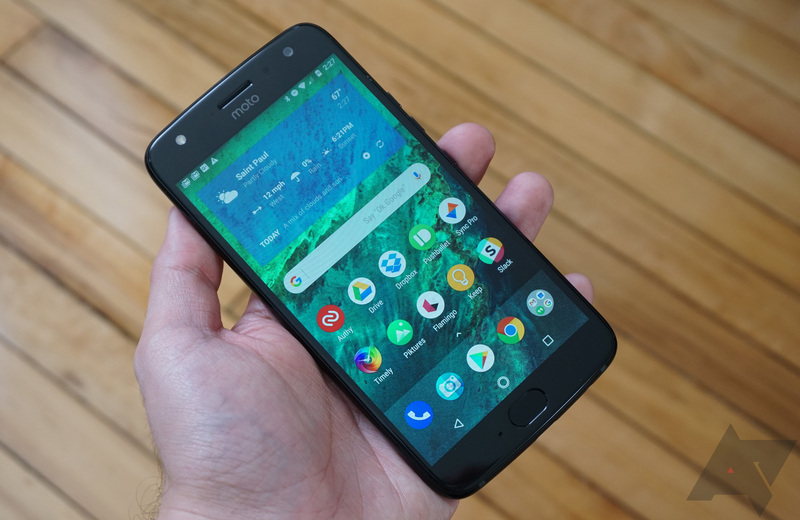 While the company still makes some of the best budget phones around (like the G5 Plus), it has largely stopped delivering speedy Android updates, and its product lineup gets more confusing by the month. Despite those problems, Motorola is still doing just fine in the United States, and even doubled its market share compared to this time last year.